The new 2017 Toyota Corolla blends high tech with high style while also still maintaining Toyota's legendary reliability. 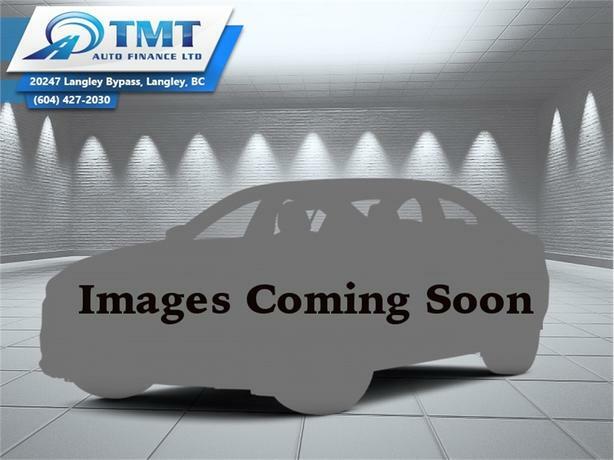 This 2017 Toyota Corolla is for sale today in Langley. The new 2017 Toyota Corolla features a restyled front end and an updated premium interior that blends high tech with high style. Inside the premium yet versatile interior, you are surrounded by soothing materials and smart finishes as well as legroom to spare. The greatest Corolla ever offers standard cutting edge safety innovations, dynamic handling, and remarkable fuel efficiency to ensure that every ride is as memorable as the last. This sedan has 48318 kms. It's grey in colour. It has a cvt transmission and is powered by a 132HP 1.8L 4 Cylinder Engine. This vehicle has been upgraded with the following features: Heated Seats, Rear View Camera, Bluetooth, Air Conditioning, Adaptive Cruise Control, Collision Warning, Remote Keyless Entry. It has some remaining factory warranty for added peace of mind. Our Corolla's trim level is LE. The newest model of the historically famous Corolla, the 2017 Toyota Corolla LE is simply outstanding thanks to the multiple options and features fitted as standard. Options include 6.1 inch touchscreen audio, Bluetooth, 6 speakers, Siri Eyes Free feature, automatic air conditioning, remote keyless entry, distance pacing cruise control, power windows front and rear, power heated side mirrors, comfortable premium fabric heated front bucket seats, LED headlamps and running lights, back up camera, forward collision alert, lane keeping assist and lane departure warnings.